1970, France & Italy, French. A European classic by Melville with great French actor Alain Delon. Another Melville's heist movie, Bob La Flambeur, often is compared with this one and there is a huge debate over which one is better. Le Cercle Rouge means 'The Red Circle', however the movie has been always released with its original French title in US and many other countries. 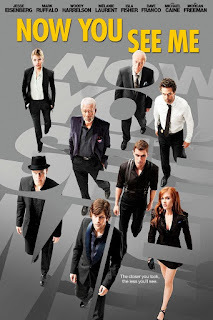 The movie is often listed as one of the best heist from World Cinema. According to the director, the movie was already written but had to wait to be shot because of then's big heist hit movie, Asphalt Jungle, and then had to wait again because of Rififi this time. 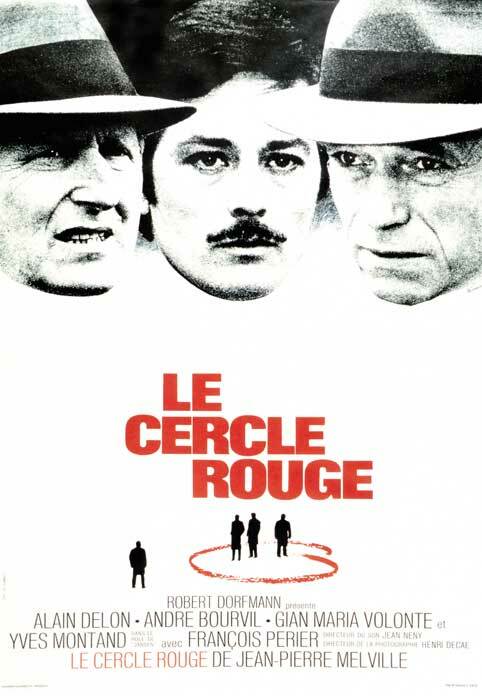 If all of these movies are in your favorites list, then don't wait any longer to see Le Cercle Rouge. The famous heist scene lasts full 25 minutes without a single word being spoken. Enjoy!